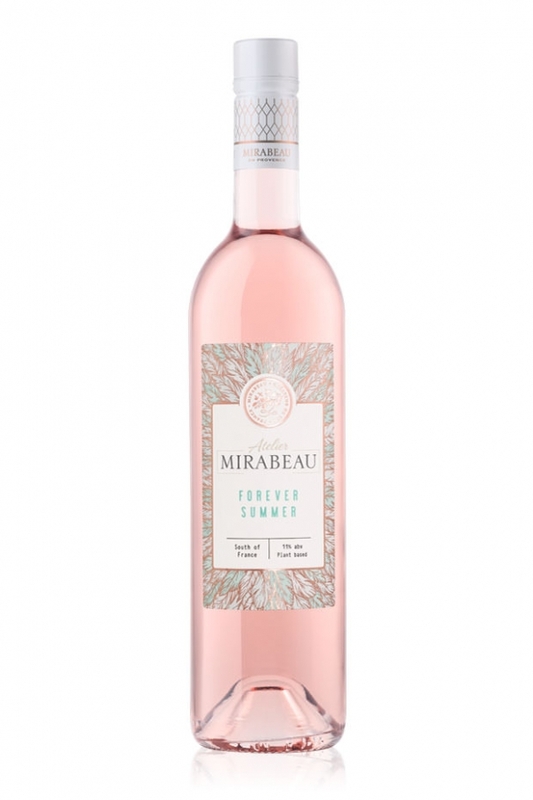 Provence is the world’s only region that specialises almost exclusively in Rosé and the quality of their wines has gone up enormously over the last 15 years. 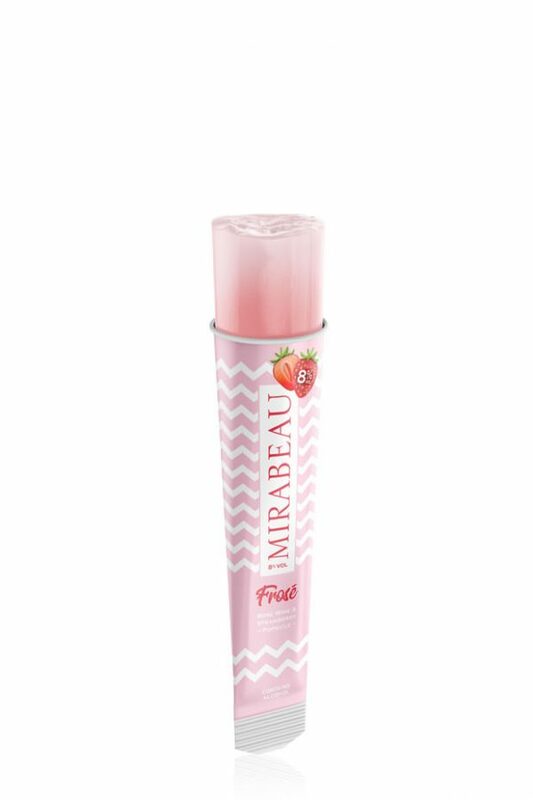 So if you’re not already a fan, it’s certainly worth trying a nice bottle now. 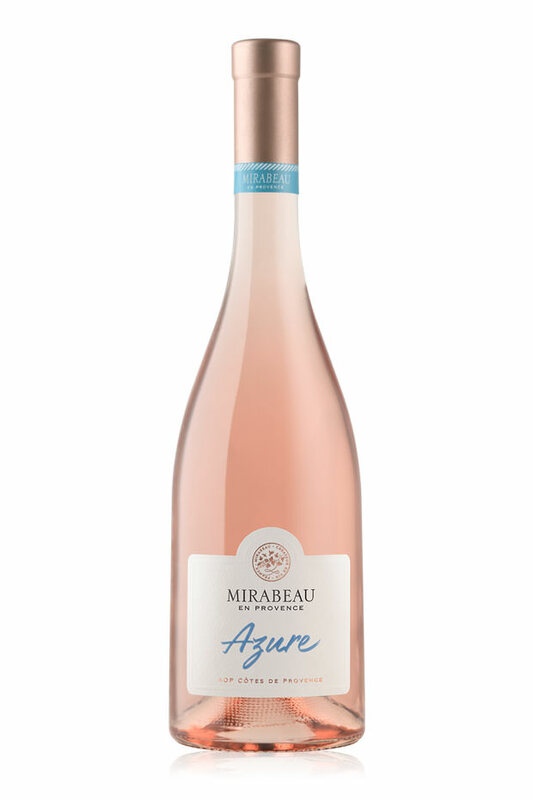 Rosé is meant to be drunk within 18 months. 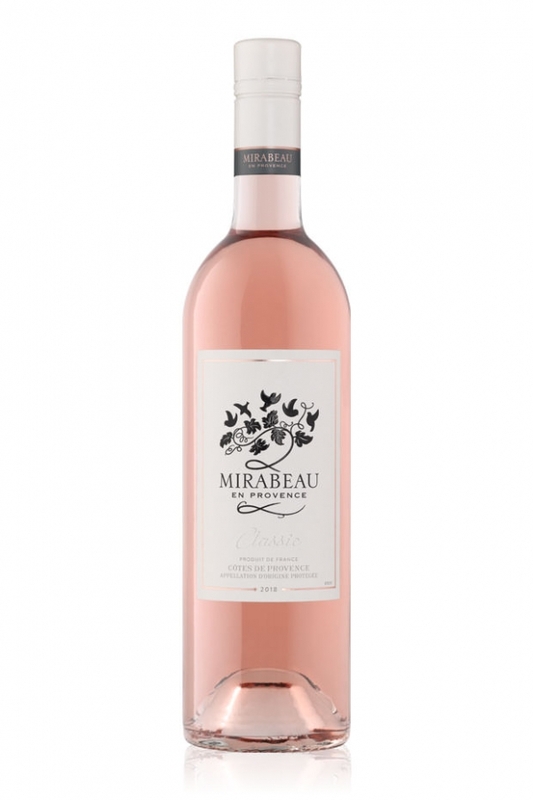 It is possible to drink it after but the most delicate fruit aromas will go quickly and it will turn more orange. Try and keep it in a cool and dark place until it goes in your fridge. 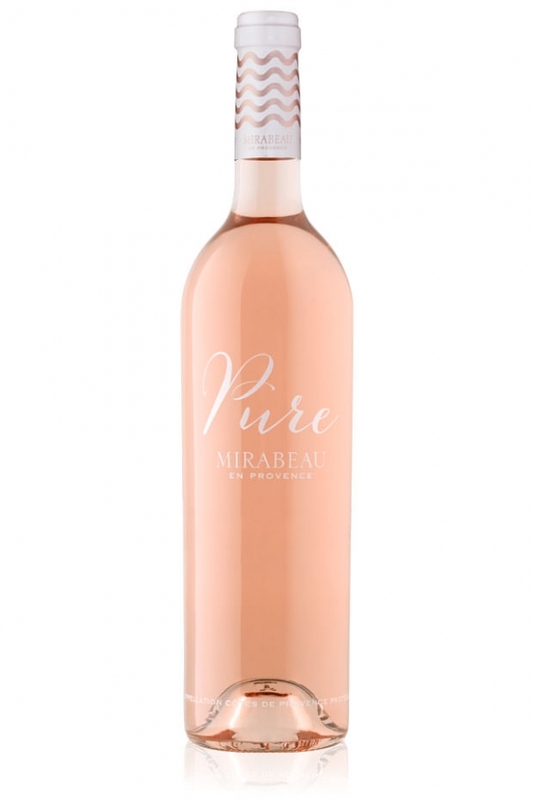 Rosé is sold in clear bottles and therefore even more sensitive to UV light than wine in green or brown bottles. Temperature variations and light will impact colour and taste. 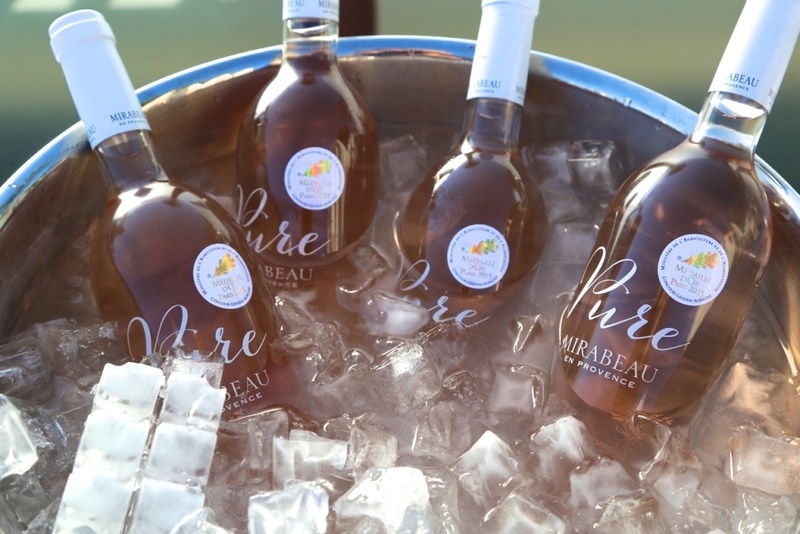 Don’t overchill your Rosé or add ice cubes. 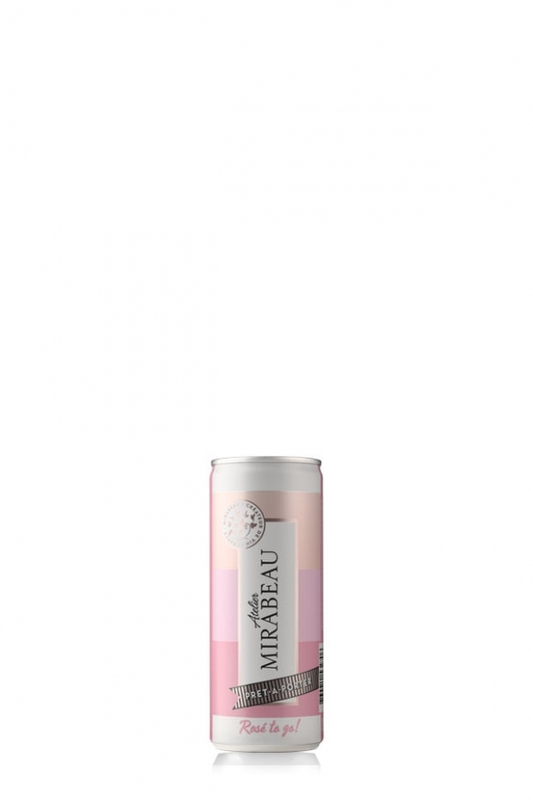 The sign of a good Rosé is that it tastes lovely without being freezing cold. Believe me, you will enjoy it more and drink less. Try and get to between 8 and 10 degrees. 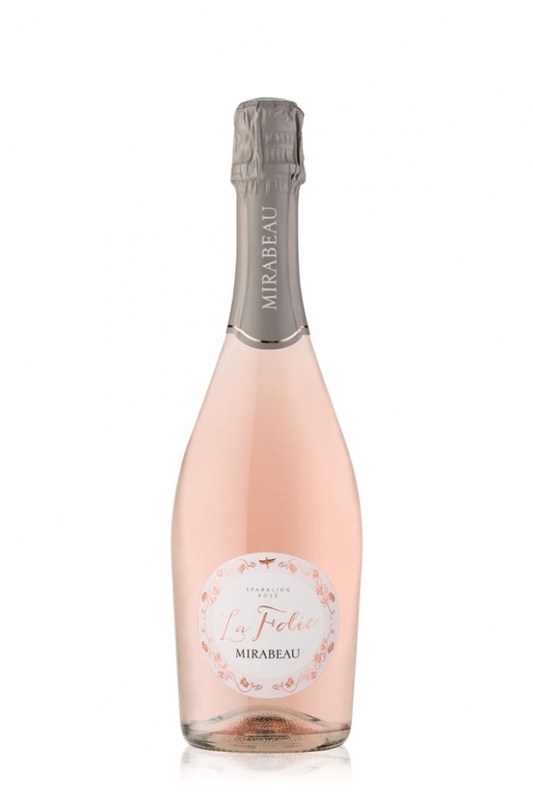 Don’t banish your Rosé to aperitifs or garden parties, it is a delicious and trendy food wine! The only prerequisite is a good quality bottle. The paler varieties are fantastic with lighter foods such as fish and chicken dishes and the darker ones great with stronger mediterranean or ethnic food flavours. Go for it and surprise your guests- trust us they will love it. Drink it all year round. 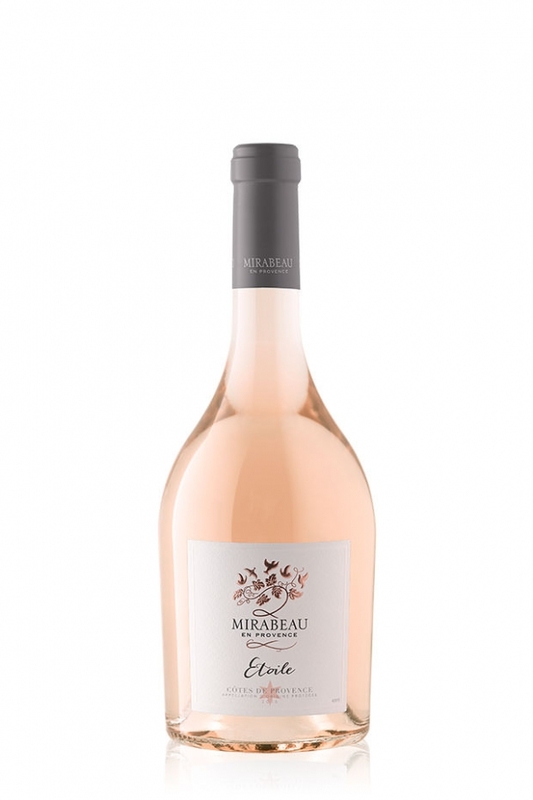 Top quality rosé wines do travel well and are perfectly enjoyable in front of a crackling fire! Lastly don’t overfill your glass to give yourself the chance to swirl it and smell the glorious summer fruit and citrus aromas. It’s not only classier to have a glass half full but it’s also better to refill your glass with wine at the correct temperature rather than letting it get too warm. 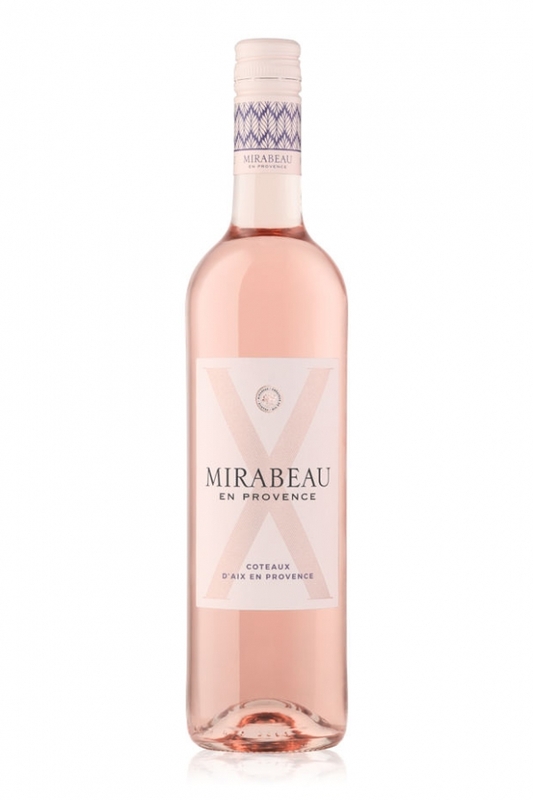 Et voilà you’re all set now for an even more enjoyable Rosé de Provence experience!